New - MINI TANNING POWDER - Perfect for a sun glow on-the-go - LB - NEW FOR SPRING 2019! 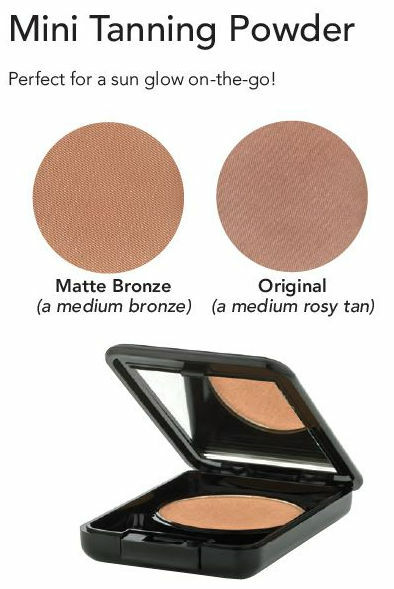 Home > Makeup > Face > Powders & Bronzers > New - MINI TANNING POWDER - Perfect for a sun glow on-the-go - LB - NEW FOR SPRING 2019! Perfect for a sun glow on-the-go!